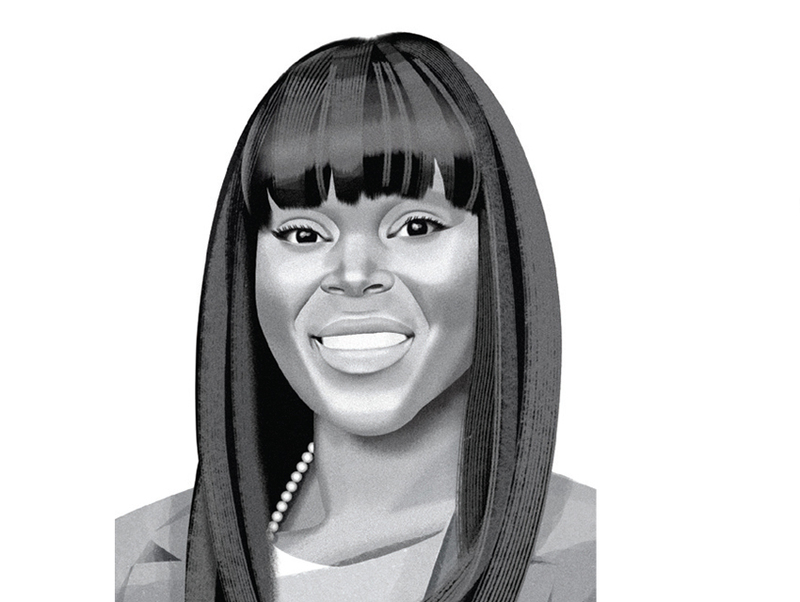 An urban planner, Brown moved to Compton to help turn the city around—and ended up running it. After winning in a landslide, she’s focused on forging private-public partnerships, attracting new businesses, and—sorry, Dr. Dre—erasing the image of the 125-year-old municipality perpetuated in gangster rap. Giving local government an image upgrade is also on her to-do list. Brown’s bold prediction: Compton is the new Brooklyn.